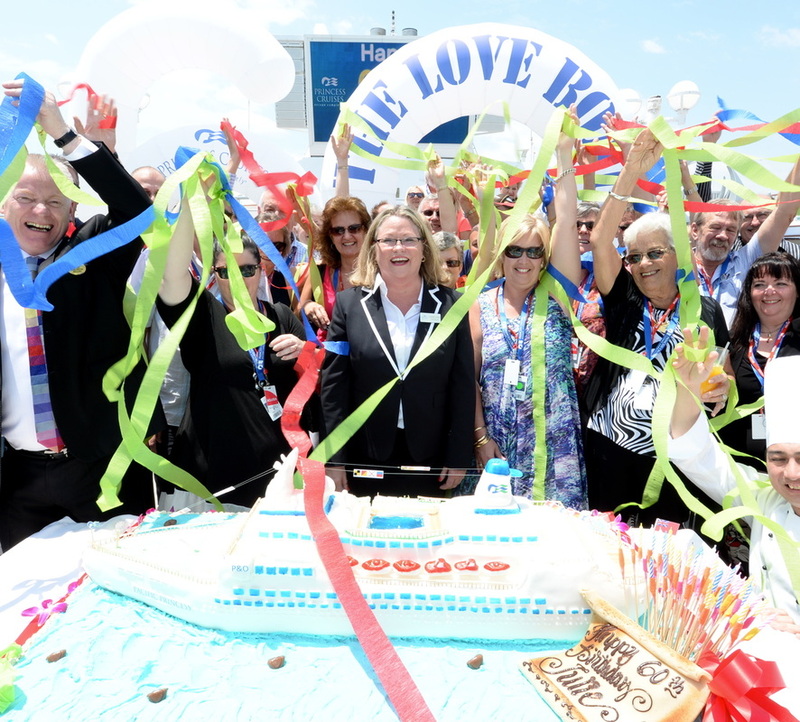 Princess Cruises Teamed Up with TV’s Favourite Cruise Director, Julie McCoy, to Kick-Off a Record-Breaking Cruise Season. 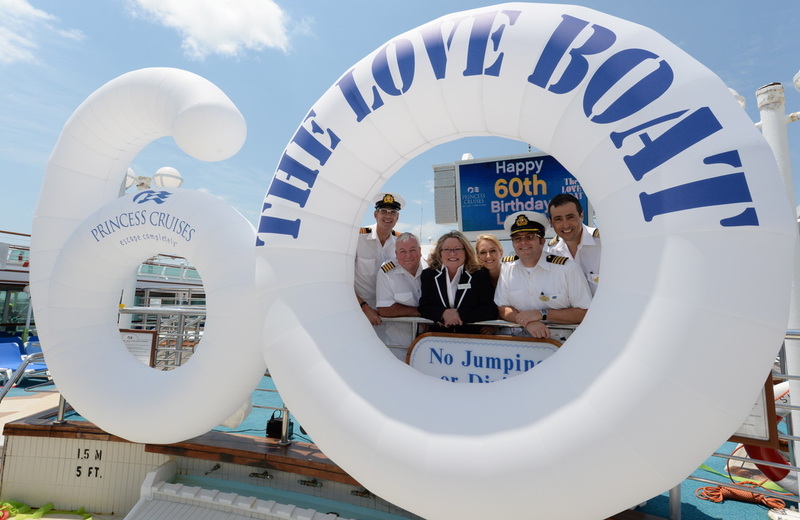 The Love Boat’s Cruise Director; Julie McCoy, recently visited Australia to reprise her role onboard Princess Cruises’ Sea Princess which shares the name of the ship made famous by Julie and Captain Stubing on The Love Boat. 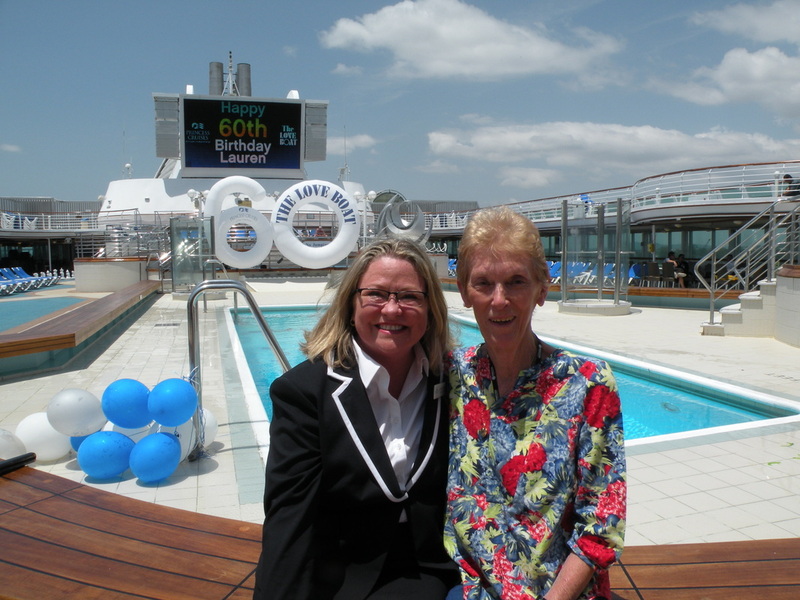 Lauren Tewes, who played Julie McCoy from 1977-86, acted as the ‘consummate host’ onboard a very special Sydney to Brisbane Princess Cruise, which kicked-off what will be Australia’s biggest ever cruise season. Australia is the world’s fastest growing cruise market and just one decimal point from becoming a three billion dollar industry. 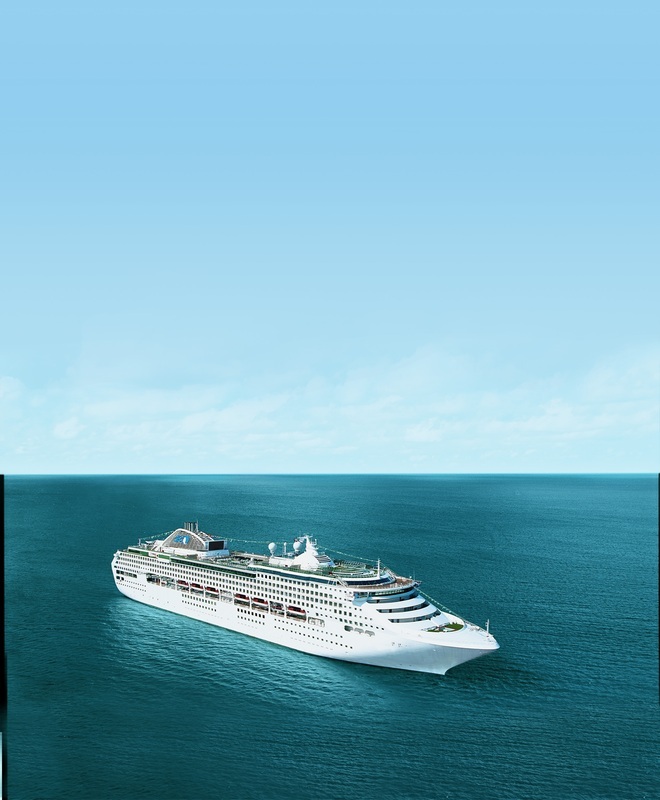 The number of Australians cruising is at an all-time high and Princess Cruises anticipates this year’s passenger numbers will surpass 2012’s record-breaking 694,062 Australian passengers, who cumulatively spent more than seven million days total at sea that year alone (CLIA, 2012). As a result, Princess Cruises is adding a new round-trip travel options departing from Brisbane, giving Queenslanders the chance to visit up to 27 different countries such as Sri Lanka, Peru and Mynamar, without even boarding a plane. These new Princess Cruises itineraries will also launch Brisbane as a ‘gateway to the world’ for cruise passengers, who are expected to contribute an estimated $340.80 million to the local economy by 2019-20 (Deloitte Access Economics, 2012). This trip marks the first time since filming The Love Boat’s Australian episode in 1981 that Lauren Tewes will be back on Australian shores. “I have so many fond memories of my time filming The Love Boat. So when Princess Cruises asked me to help them launch Australia’s cruising season, I was genuinely excited to dig out the clipboard and don Julie’s Cruise Director uniform again!” Ms Tewes said.